What’s New with the D Series Baitrunner? Shimano’s golden oldie live bait reel with its secondary drag system (best known for its ability to free-spool with the bail closed) has been improved tenfold, and with the D series, you get a much more natural bait movement. Said to be smooth, silent, and seriously strong, the Shimano Baitrunner D reels can really handle some serious abuse from even the biggest of game fish. The Baitrunner D is arguably Shimano’s best ever Baitrunner reel. 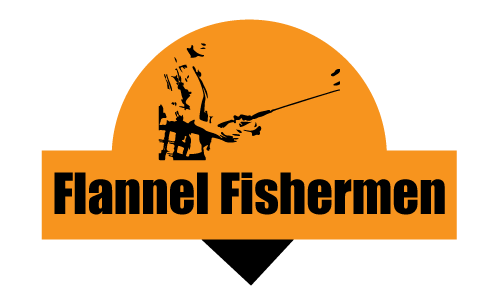 With its 8000 and 12000 sizes, your options are virtually endless, whether you’re into saltwater casting or bait fishing. The 4000 and 600 sizes on the other hand were made with slow floating in mind, ideal for catching some Snapper. One of the things that we really appreciated was the fact that these reels come standard with great waterproof drag systems, Vari-Speed oscillation, and cold-forged aluminum spools. They’re light enough not to weigh you down, but definitely durable and rugged with their graphite bodies. When it comes to performance, the Baitrunner D’s Power Roller III, Super Stopper II, Dyna-Balance and propulsion line management system just work, and give you the versatility of using this reel with braded super lines. Based on the original design compact body, the X-Aero reels have spools that are 30% larger in circumference, which improves casting distance and drag performance. The X-Aero Baitrunner reels come available in 5 different models, but if you need max winding power, the 8000 and 10000 models are top notch choices. These high class reels run on 2-speed Oscillation that ensures brilliant Aero Wrap II line lay, and to ensure you have a lightweight shell that’s still extremely durable, the hybrid aluminum body gets the job done without a single flaw. These reels come available in 6000, 8000 and 10000 sizes. If you’re keen on scoring big for a seriously attractive price tag, the Baitrunner DL reels might just be your thing. This is Shimano’s most popular mid-range reels, but still sport top quality components and modern cosmetics. The DL series comes available in 4 different models, with the 2500 and 4000 being front drag, and the 6000 and 10000 being rear drag. Shimano’s bottom-tier reels were made with the budget conscious buyer in mind, and still offer Shimano’s Baitrunner reliability, at a fraction of the price. The ST reels sport features like AR-C spools, Varispeed Oscillation and Power Roller. These reels come available in the same sizes as the DL range. So you don’t want a compact Baitrunner, but you’re also not too keen on the big pit reels? Then the Longcast is the answer you’ve been looking for. The Longcast range of reels is strong and durable, and they sport the Baitrunner tech you’d need to tackle big waves and even bigger fish. 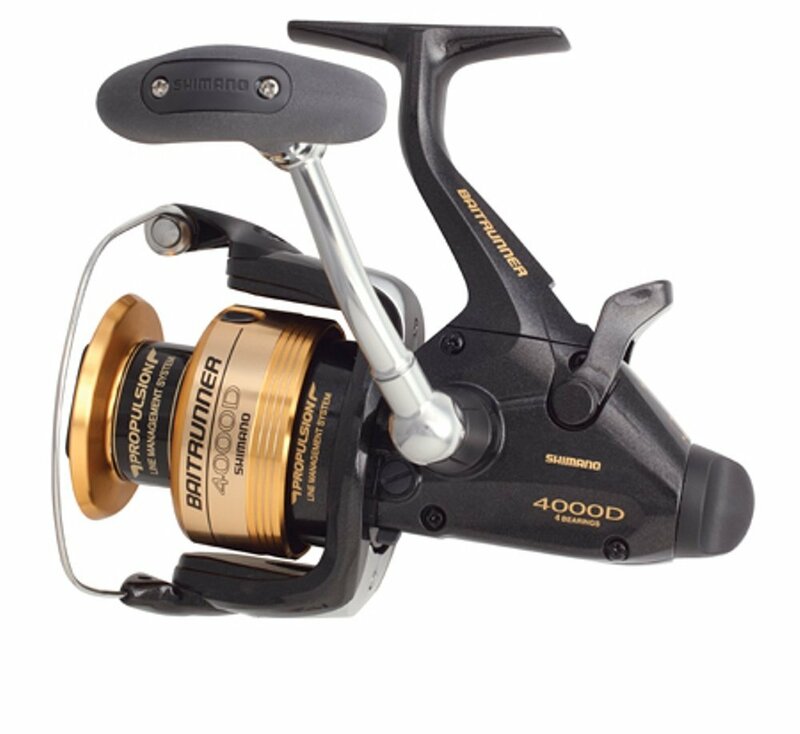 These reels come available in Medium and Large models, and both come standard with Ci4+technology.